Speaking of fall, if you live in an area that’s already experiencing fall weather, please send some to me. Although the calendar says it’s fall, the weather says otherwise here in Florida. It’s hot. The temps have reached the high 80s and 90s all week and the humidity has been brutal. The weatherman says a “cold” front will be moving through Florida this weekend, bringing with it high temps in the low to mid 80s and lows in the high 60s and low 70s with low levels of humidity. BRING IT ON! I’m ready for Fall in Florida. Things I love about this vegan pumpkin spice coffee creamer. It contains only four ingredients. You can store it in mason jars for easy portability (I took some to work with me and left it in the fridge at work). It’s low in sugar, fat and calorie content. It’s made with unsweetened vanilla almond milk. Place ingredients in blender and pulsate until smooth. Place in an airtight jar and store up to one week in a refrigerator. 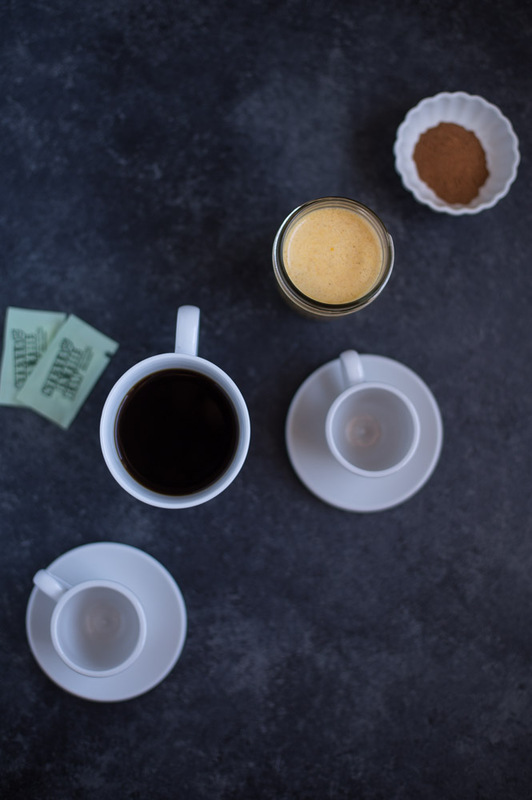 you can sweeten the coffee creamer with Stevia or any other sweetener. I didn't add any sweetener to my coffee creamer. I add the sweetener to my coffee after adding the creamer to my coffee. um this looks absolutely amazing — definitely trying this! thanks so much it looks DELICIOUS! Such a good idea, and I love these pictures! I have been trying to find a healthy way to jazz up my morning coffee and then you posted THIS! I love that it’s sweetened with stevia…I could almost drink it on it’s own! Pinned! YES! I totally saved the day or at least the mornings with this coffee creamer! Or if you’re like me, the afternoons too because I drink a cup in the AM and a cup in the PM. Thanks for stopping by and for the pin, Taylor! So glad you completed your quest to make this creamer! It looks great and SO SO easy! Lol, don’t hate me but you talking about the warm weather makes me miss Florida! It has been cold (low 50s), rainy and dreary here in NC… If you want some of THAT weather I am more than down to switch! :) Anyways, crazy your non dairy creamer actually had dairy in it! Now I need to run into my kitchen and check my fridge to see what the heck is in mine. 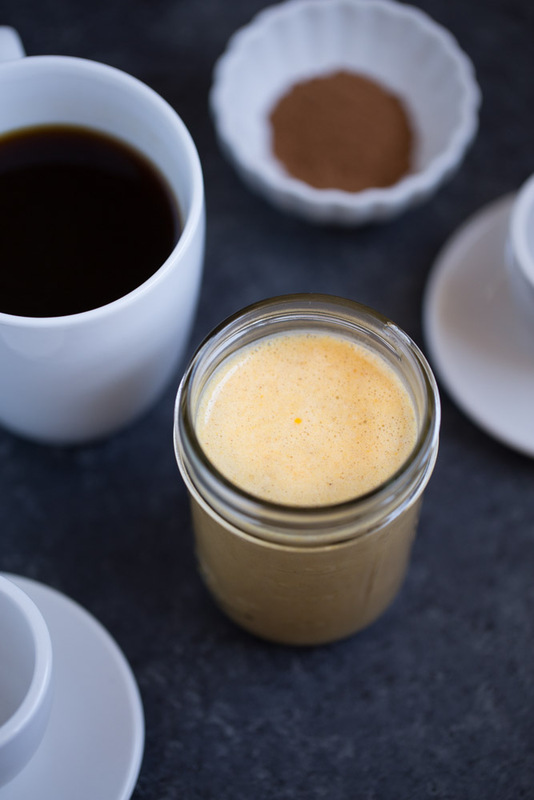 Regardless I am going to trash it and make this delicious pumpkin spice coffee creamer! 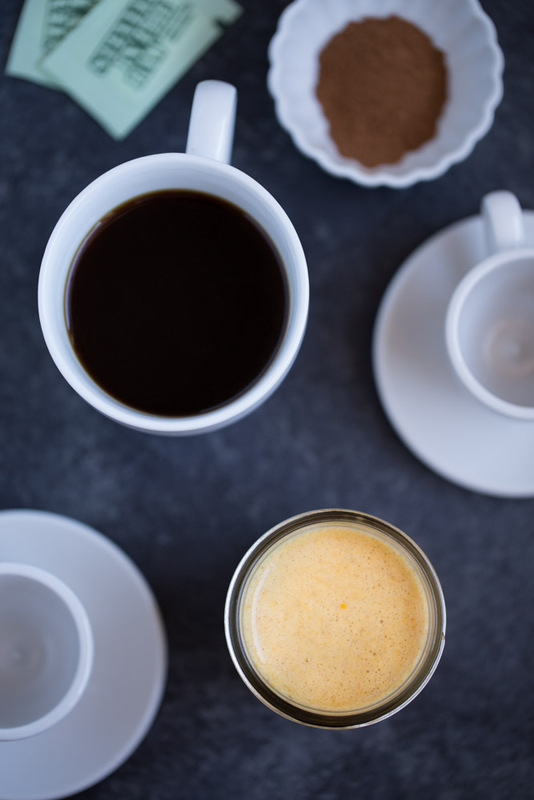 This looks absolutely perfect and my coffee NEEDS a little vegan, pumpkin spicing up! Pinned! Cheers, girl! This is such a great idea and it is 100% vegan! Love that you used stevia! Pinned! It’s super cold where I live! 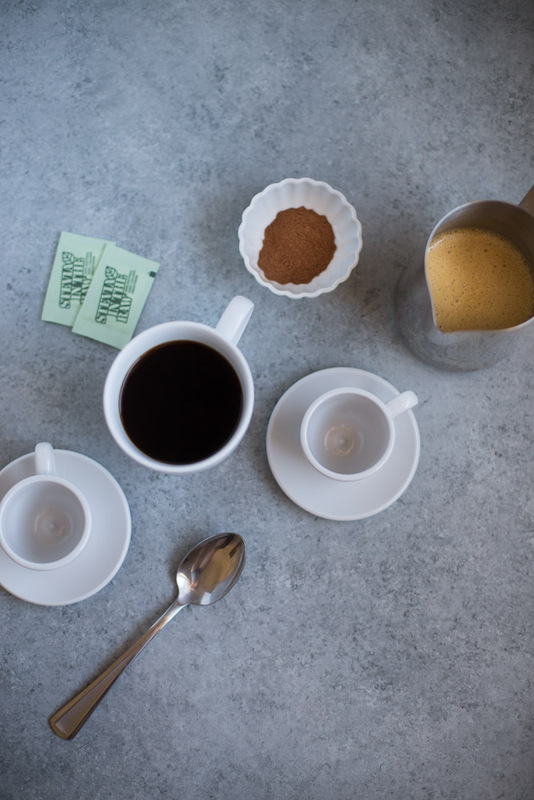 And what an amazing idea of making vegan coffee creamer. So good and so easy! So glad I found this link you posted!!! GAAAAH I love pumpkin spice flavors! I have a pumpkin spice coffee from Trader Joe’s. If I add this, do you think that’s too much pumpkin? Who am I kidding – NO SUCH THING! Pinning! I’m s excited to make this!! I need to be better about making this at home, and not getting a soy pumpkin spice latte at Starbucks! lol Thanks SO much for sharing! Don’t you hate discovering something isn’t actually vegan that should be? Just the worst. Pinned! Thanks for sharing with us at #Throwback Thursday link party. Please join us again next week and invite your friends to join.